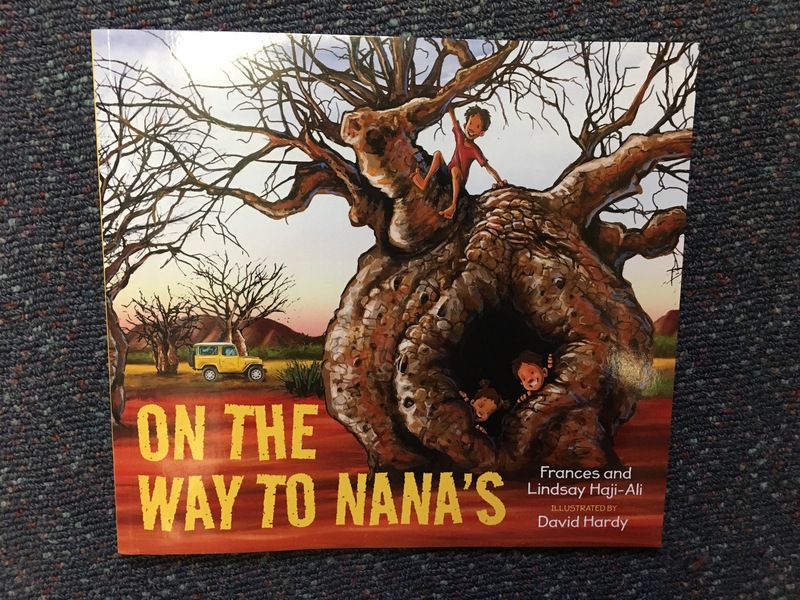 On the way to Nana’s by Frances and Lindsay Haji-Ali. | Educate.Empower. Magabala Books publish some wonderful books. This one looks lovely. I like books that give an appreciation for the richness and diversity of our land and its people. The illustrations are fantastic! I’ve been to parts of where the family travels to in this book so it brought back wonderful memories. Definitely look out for this one. 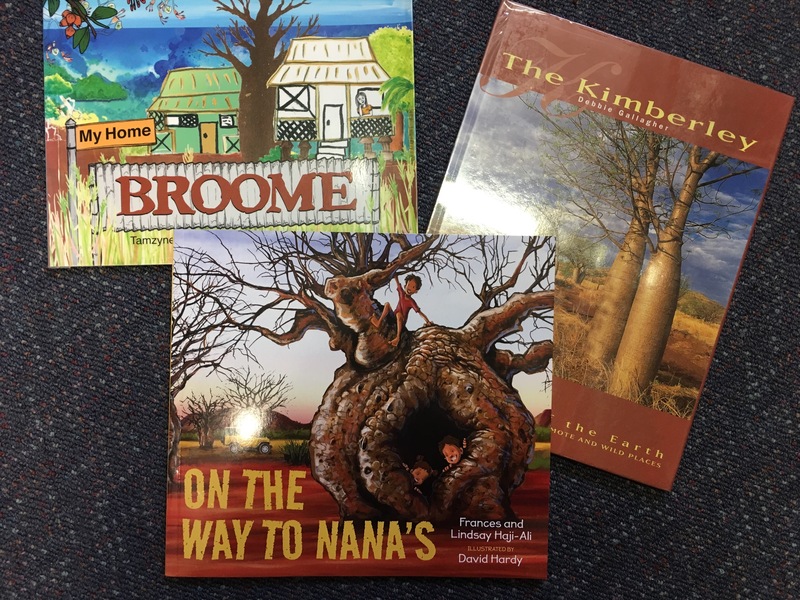 Pingback: Books that have Indigenous links – Educate.Empower. Pingback: Books that link to world issues – Educate.Empower.